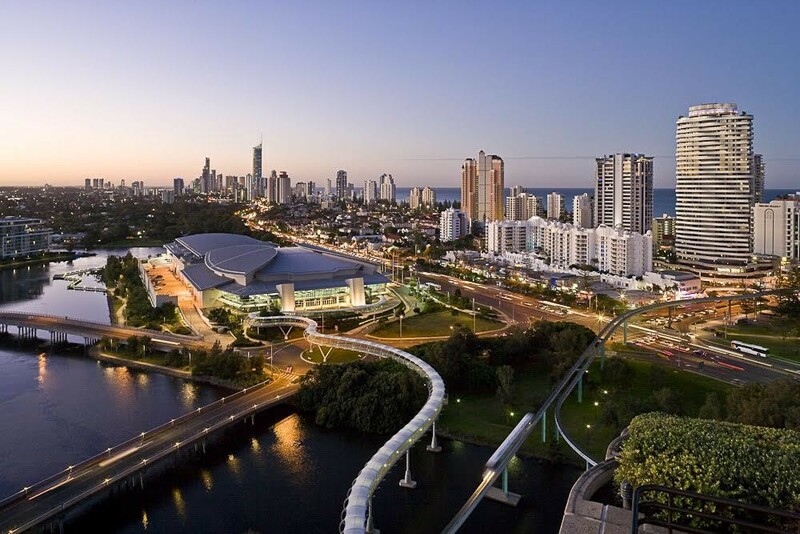 -Popular Broadbeach holiday complex with good repeat guests. -Short walk to stunning Broadbeach parklands and beach. -Secure 23 years of Care taking and Letting Agreement Remaining. -Close to all amenities including Pacific Fair Shopping Centre and Casino. -Large well presented managers apartment with large open plan kitchen/lounge. -Potential for managers to live off site. -Ample storage options for incoming manager. -Well presented and easy to care for grounds. -Majority of units in the letting pool. Large bright well presented 2 bedroom, 2 bathroom unit, 2 car parks on title, Large open Kitchen, lounge and dining, Separate reception/Office, Pets allowed with Body Corporate approval.